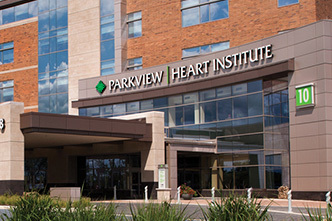 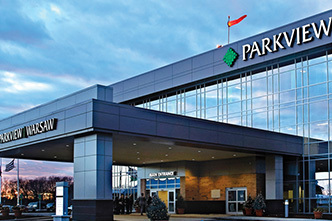 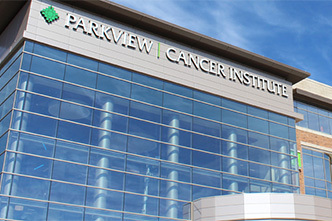 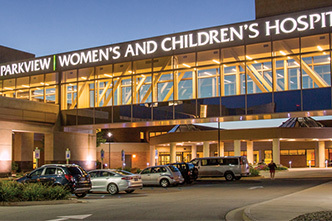 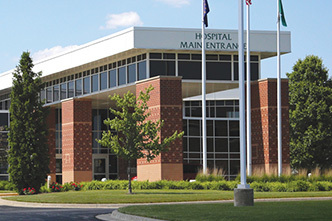 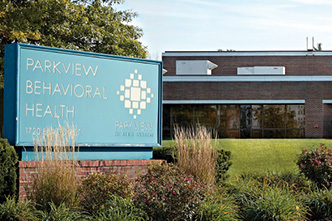 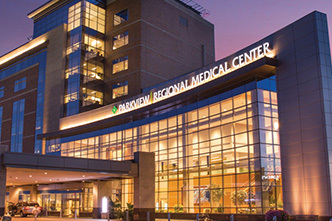 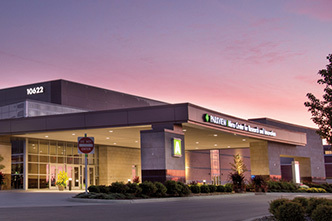 With 700+ providers in 80+ locations, you have access to the region’s most comprehensive community of care with Parkview Health. 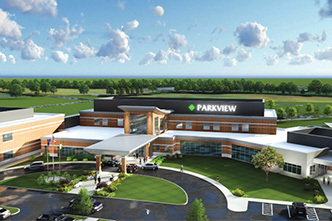 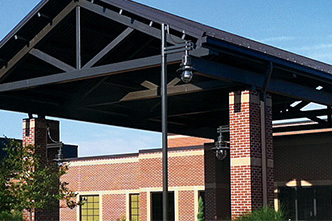 And when you need care in a hurry, Parkview offers convenient options to meet your changing needs. 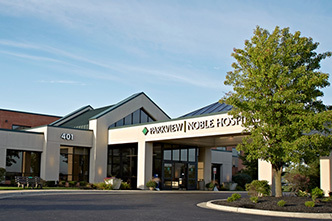 Talk to a primary care physician anytime, anywhere through convenient video or mobile app visits. 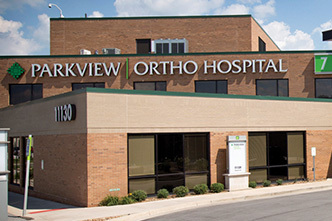 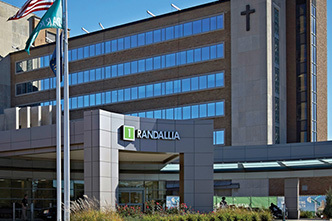 Quick, convenient care for orthopedic and sports injuries. 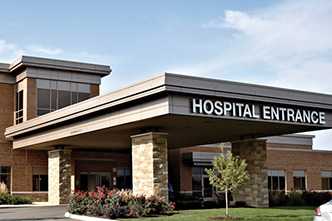 Diagnostic imaging on site.